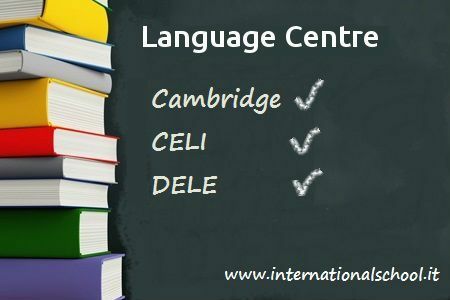 The Cambridge IGCSE curriculum offers a variety of routes for learners with a wide range of abilities, including those whose first language is not English. 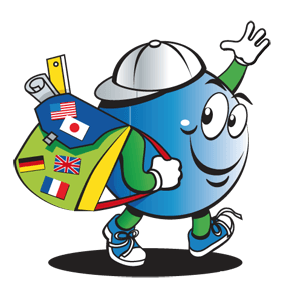 Starting from a foundation of core subjects, it is easy to add breadth and cross-curricular perspectives. 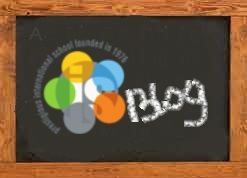 Encouraging learners to engage with a variety of subjects, and make connections between them, is fundamental to our approach. 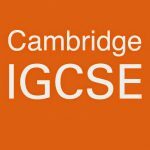 For ISLP, Cambridge IGCSE offers a flexible and stimulating curriculum, supported with excellent resources and training. 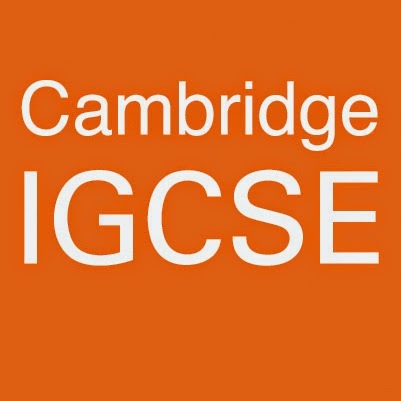 For our learners, Cambridge IGCSE helps improve performance by developing skills in creative thinking, enquiry and problem solving. It is the perfect springboard to advanced study.